The Bronze package is perfect if you don't need a lot of space. The Silver package is perfect for midsize websites. The Gold package is perfect if you need a lot of space. This package is optimized to host a wordpress website. 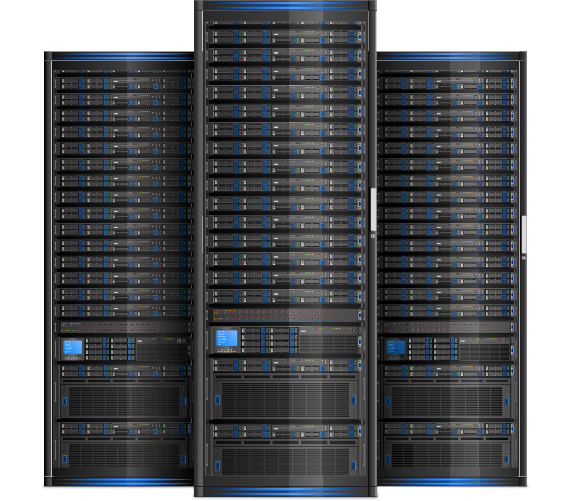 Our team of experts work around the clock giving you unparalleled support with your web hosting and other services. Take control of your hosting account with the latest cPanel which includes File Manager, FTP accounts, and more. Relax knowing your website data is monitored 24/7 with protection & security against bugs or hacks. Choose from a catalogue of the worlds best web applications that can be installed quickly on your hosting account. Choose which plan is the best fit for you.